Dept of English played host to a group of social entrepreneurs from across the world with an event titled Expanding Borders: A Cultural Exchange Program. 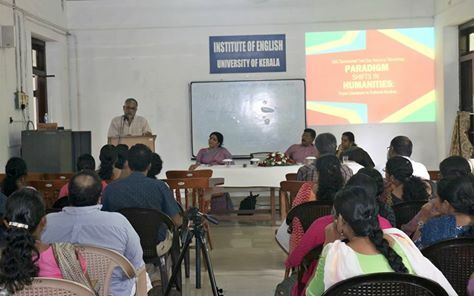 UGC sponsored National Workshop on "Paradigm shift in Humanities: From literature to cultural studies" during Sept 30 and Oct 1 2015. 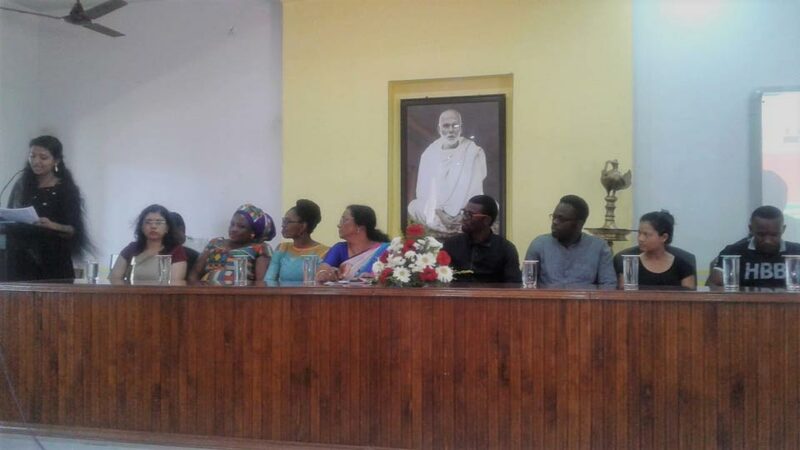 The department of English was established in 1964.Out of the nine faculty members in the department, three faculty have PhD degree and one has completed her M Phil programme. 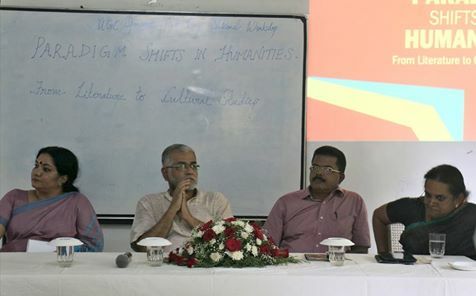 The department conducts BA degree course in English Language and Literature. The department was elevated to a PG department in 2013. In addition to this the department engages classes in Part I English which is a compulsory component of all the degree courses. The department has established links with Centre for Faculty Resource Development in English and American Studies Centre Hyderabad. Dr Swapna Gopinath has secured the Research Award of UGC in 2015 to complete her Post doctoral research in the topic "The Social Dimension of Space: A Study on Indian Society with Reference to Urban Spaces". Dr.Manu Remakanth is a freelance writer. His articles appear regularly in National and International Publications. He is presently running a popular website "Rum, Road and Ravings". The department organized UGC sponsored National Seminars in 2014 & 2015.